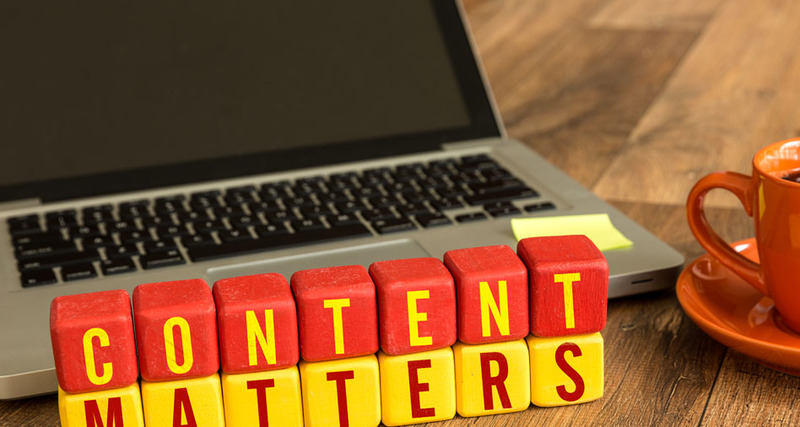 As you know, interesting content plays a large part in a website’s search engine optimisation, but creating a regular stream of new content for your website can be a time-consuming and frustrating process – especially if you are not a natural article-writer. The following is a list of pointers that can help you establish a writing routine, create better articles and reduce the amount of time you spend on this crucial activity. It is always a good idea to jot down a few points on the paper about what you are going to include in your article before you actually start writing. Research. Any content creation starts with research. If you have a research team working for you then it’s easy. If not… Then you have to roll up your sleeves and get on with it. Keywords and trends. Find out what’s buzzing at the moment using the Google Trends tool or the Google Keyword tool and write about those topics, including popular keywords. List. Create a list of important points and any relevant examples, both good and bad. It’s always good to present large amounts of information in bullet points (or numbering them) as it doesn’t make the article look like a heavy read. Bulky articles often turn off online readers. Passion. To make any content interesting, you need to be enthused about your subject. Get into the feel of things and talk about it in a way that would keep the reader’s interest alive. Write like you’re speaking to someone you know. Highlights. Make a note of the recent trends in business and highlight them in your story. Use quotation marks, italicise or a different font size. Survey. Look out for any surveys you could include, or survey the best practices in effect. This lends credibility to your article. Compile. Include a compiled list of proven trips and tricks. Problem. Find and point them out in your article with solutions. There can be one main problem and in order to solve it, you might come across many small ones. Recognise ‘Who’. This will be your main subject, probably a person or organisation that is directly in context with the subject of your article. List ‘What’. This is the problem that you are trying to solve and can also be subject for your article. Warn ‘When’. This can be your own prediction or an analysis on the basis of compiled facts. Show ‘Where’. This is the place where things take place. Debate ‘Why’. Talk about the reasons behind things happening the way you are talking about in the article. Demonstrate ‘How’. Show how it creates, or will create, an impact. State the ‘so what?’. The aftermaths of everything, which mainly forms the conclusion for your article. You wont need to use all of these approaches in every article, but collectively they add up to a handy kit bag of options that will enable you to create interesting relevant articles fairly painlessly. Read more on making the most of your original content here.